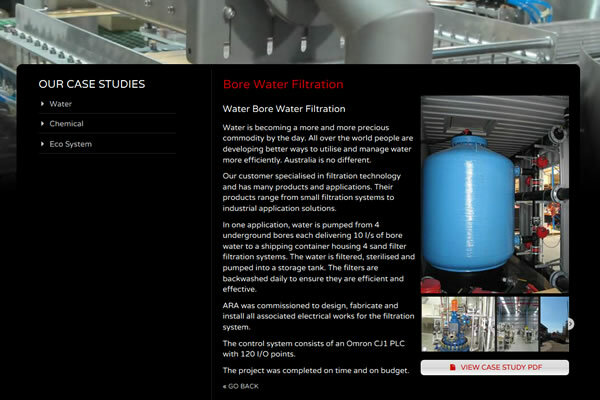 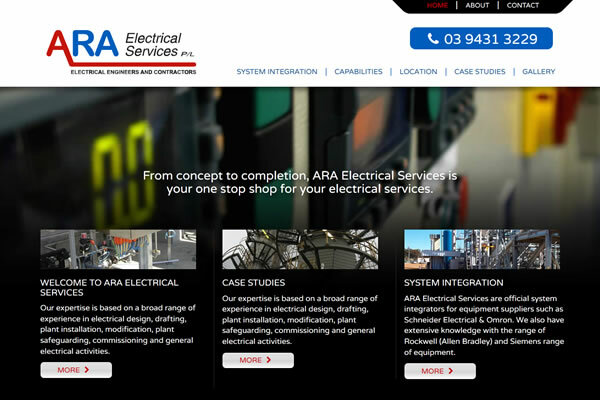 We have completed a website re-development for ARA Electrical Services. 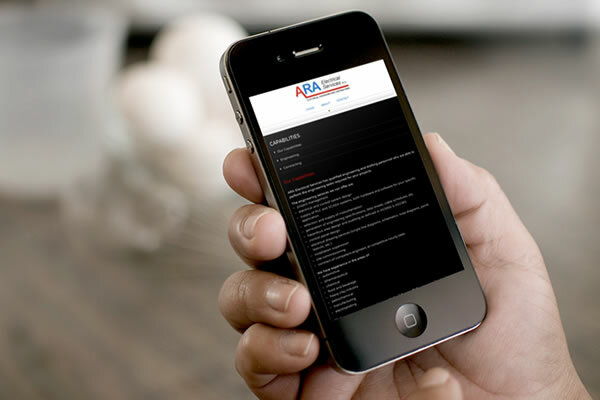 The design features a slideshow of background images and clean and simple hierarchy of information. 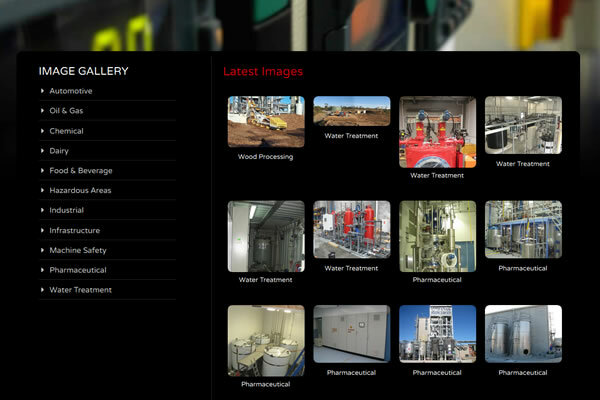 The site has a custom CMS that makes it easy for the team to manage and update information and also features their case studies and new gallery of images.